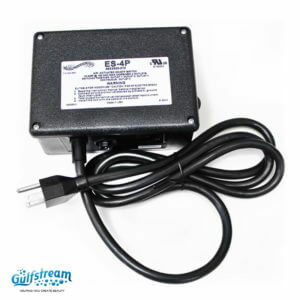 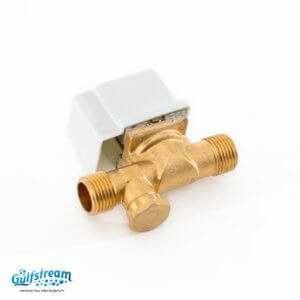 Control Boxes | Gulfstream Inc.
Gs4001 - Control Box without Timer (ES-4P type). 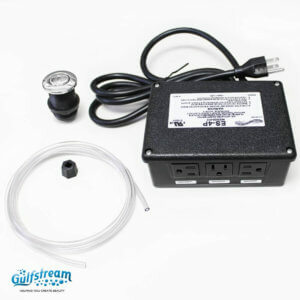 Gs4000 - Control Box Kit without Timer. 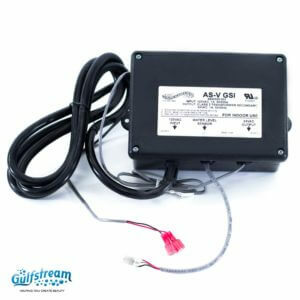 Gs4003 - Control Box (Autofill). 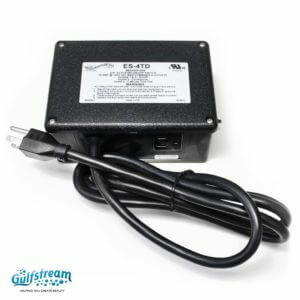 Gs4002 - Control Box with Timer (ES-4TD type). 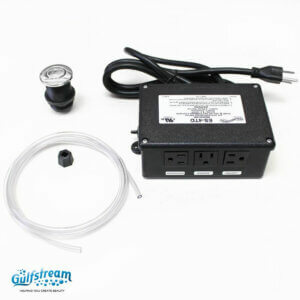 Gs4000-T Control Box Kit with Timer.